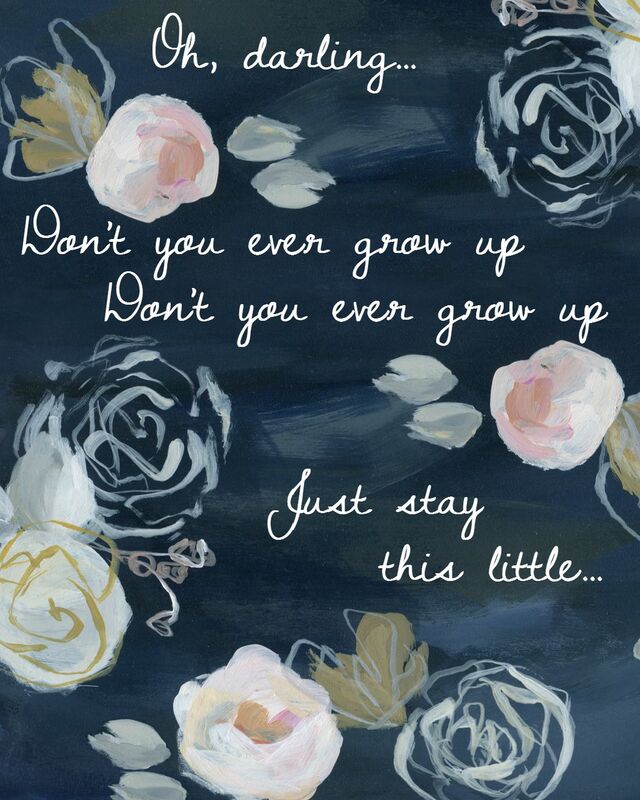 I was listening to some Taylor Swift this afternoon and was inspired to create a printable for the girls’ room. I think it will look great in the Frosakull picture from from Ikea. Recognize the background? I used it for a piece of inspirational quote artwork for my cubicle at work. Thanks to Design Love Fest for the awesome free background.